Blue Ivy brought out a more spiritual side in Beyoncé's already multi-faceted, independent woman persona. And we're yet to see how motherhood will affect Adele's forthcoming third album. Yet no matter what Katie Hopkins might think, family life seems to be treating Kelly Clarkson well. 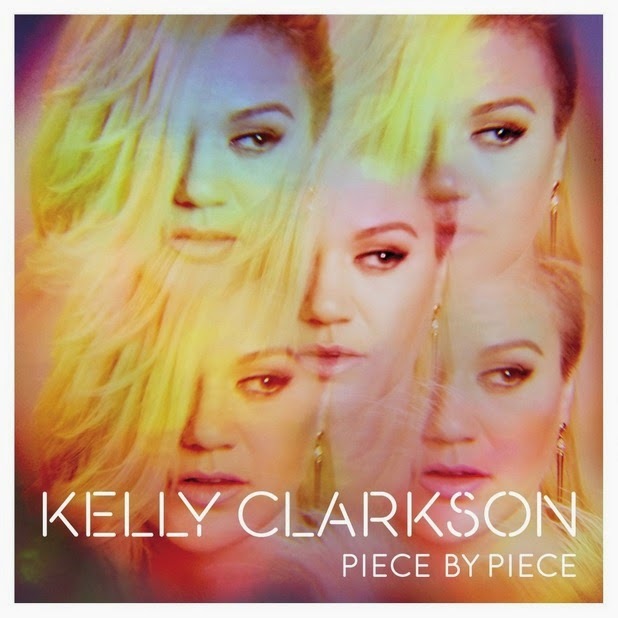 'Piece By Piece' is an overwhelmingly positive album of joyful pop. And with Clarkson's daughter seemingly loving her mother's music on Instagram, she's clearly got good taste. If anything, Clarkson veers too far into slush - lyrically especially. With titles such as Invincible, I Had A Dream and Let Your Tears Fall, it's clear enough at first glance the album is full of feelgood anthems. The title song is perhaps the worst offender, with Clarkson comparing her current husband to her own father: "piece by piece he restored my faith, that a man can be kind and a father could stay". When she sings of the "queen of clichés" on I Had A Dream, you can't help but feel she's singing about herself. Clarkson does redeem herself on Run Run Run, a duet with John Legend and a subtle vocal performance on an album full of upbeat electronic pop. Production-wise there is nothing novel about 'Piece By Piece'; instead it's an album of solid, if inoffensive, pop tracks. There are no bad songs, but equally it lacks a truly standout single. It does have its moments though: the way on Invincible the lyrics "what was I running from?" match the womping dubstep-lite beat; the clipped vocal samples of Take You High; the buzzing guitars of Dance With Me; the whole of Nostalgic. Despite this, you can forgive Clarkson for the album's flaws, not to mention the cheesy video for single Heartbeat Song and the terrible album art. In part it's due to her powerhouse and impassioned vocal that isn't always given full reign, but when it does (as on bonus track Bad Reputation) the results are impressive. Mostly, though, it's that the album is simply pop fun: consistent, heartfelt, and simple enough for a baby to appreciate. Listen: 'Piece By Piece' is available now.